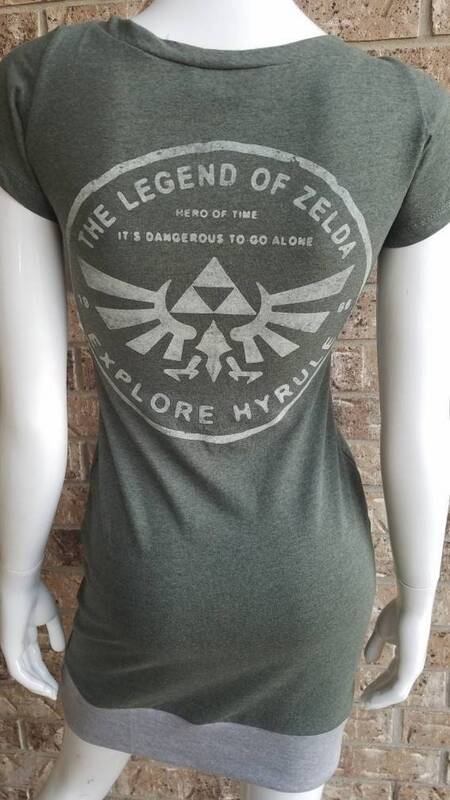 Legend of Zelda t-shirt dress. 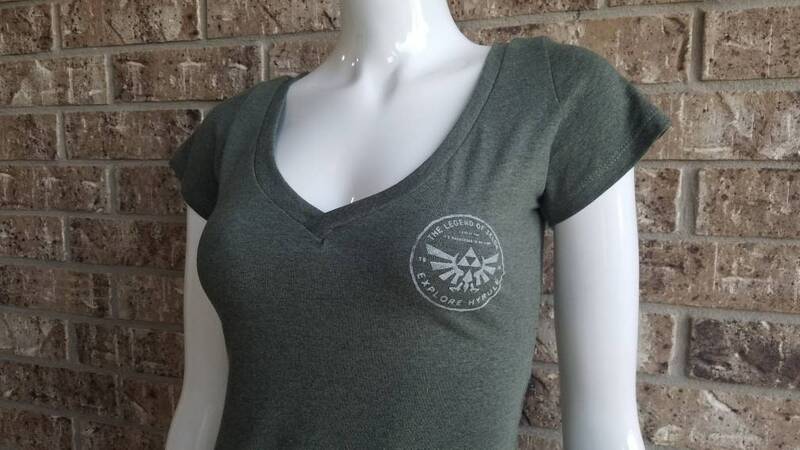 What size are you? 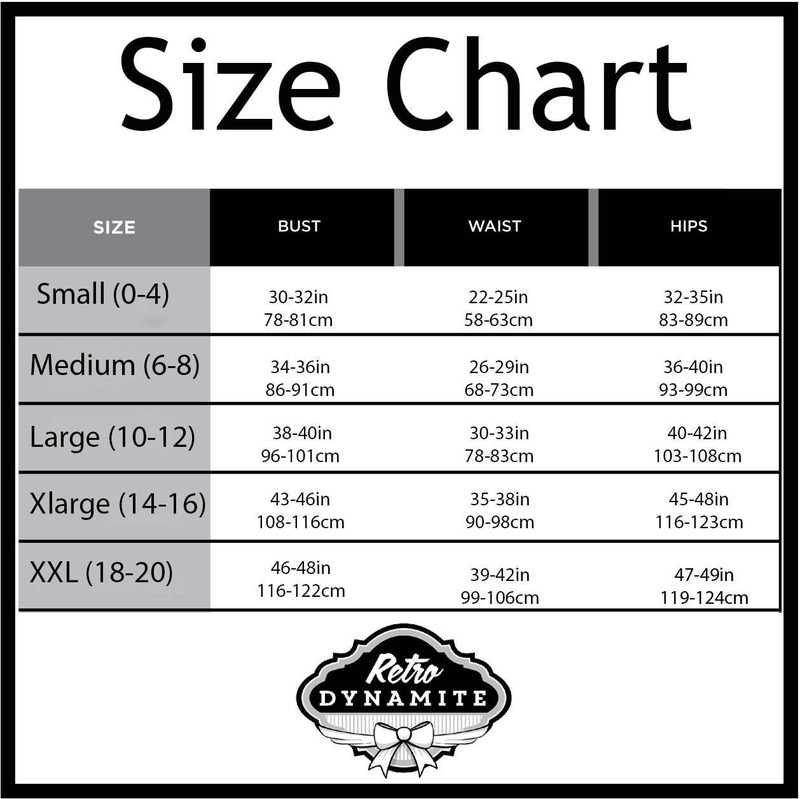 Check out the size chart box located in the images. Please message me for any questions about this dress!